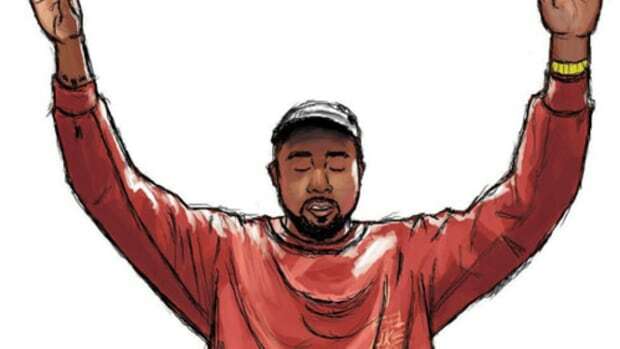 Kanye West has ensured that the woman who hopped in that U-Haul van with him lives on through his music. 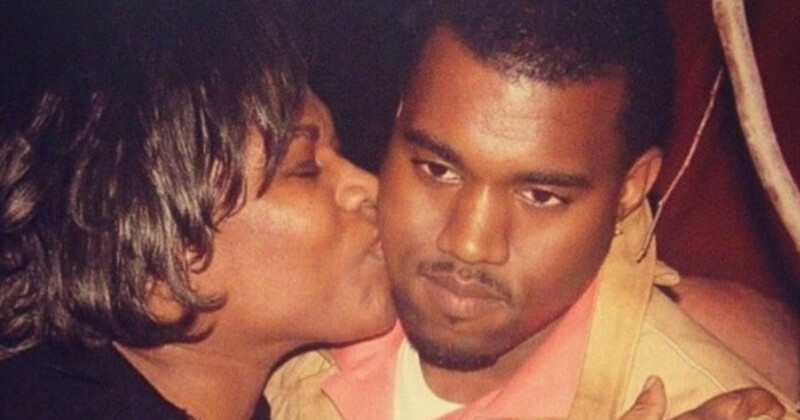 To once again honor the life of his mother, Kanye West turned to Twitter to leave a birthday note. “Nori asked if the airplane could take her to heaven to see you for your birthday, I love you mom,” he tweeted, with a photo of him holding his arm around his mother’s shoulder. Donda West would have turned 69-years-old today; she died at age 58 in November, 2007. West was a scholar and professor whose professional career lasted 31 years, including time as the chairwoman of Chicago State University’s English Department. 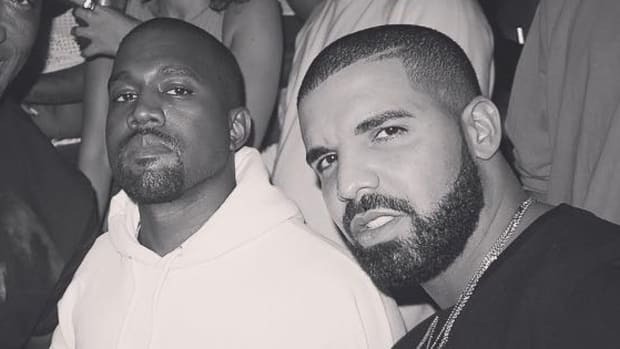 For the past nine years Kanye has made sure his mother’s name lives on, ensuring that anyone who didn’t meet her or work with her knows her name and understands the impact she had on her son. In 2012, Kanye named his creative content company DONDA after his mother, and he founded Donda’s House Inc. to give youth access to arts instruction programs. West has also paid homage to his mother through his music, both before and after her death. 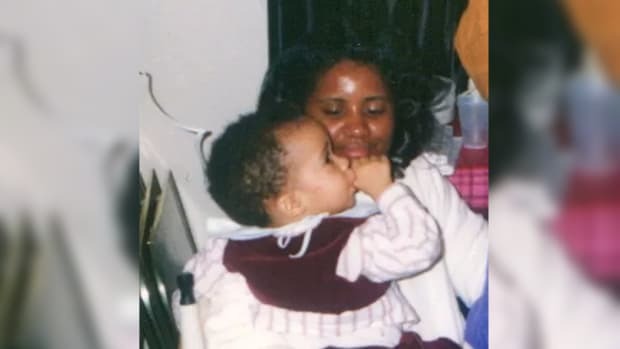 A highlight from his 2004 album Late Registration is the Mother’s Day anthem “Hey Mama,” which details the sacrifices she made for him while he was growing up, and compared her to poetry by Maya Angelou and Nikki Giovanni. “I appreciate what you allowed for me, I just want you to be proud of me,” he sings on the chorus. His mother’s death was also a large part of the inspiration behind 808s & Heartbreak, his wintry, desolate album from 2008. 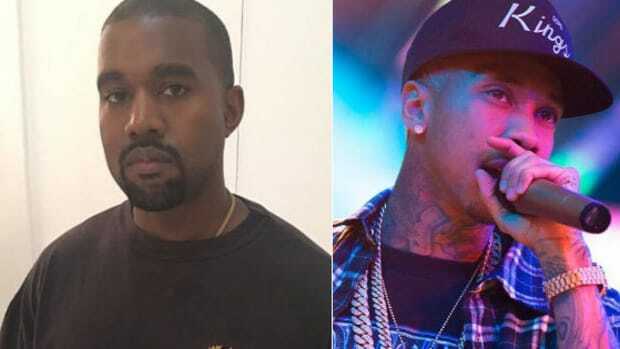 The project, praised for its depiction of sadness and loneliness, was released roughly a year after Donda’s passing and after Kanye’s breakup with his longtime girlfriend. The booklet for the album has a photo of Kanye kissing his mother on the cheek. “And you&apos;re still my chosen one, remember who you are / No you&apos;re not perfect but you&apos;re not your mistakes / You know I never left you, cause every road that leads to heaven&apos;s right inside you.” - "Only One"
From all those songs to the new video game he&apos;s working on to the still technically unreleased "Mama&apos;s Boyfriend," Donda West has been a guiding light for Kanye throughout his career. She&apos;s the one who hopped in a U-Haul van with him all those years ago, and Kanye&apos;s ensuring she lives on through his music. RIP Donda West. 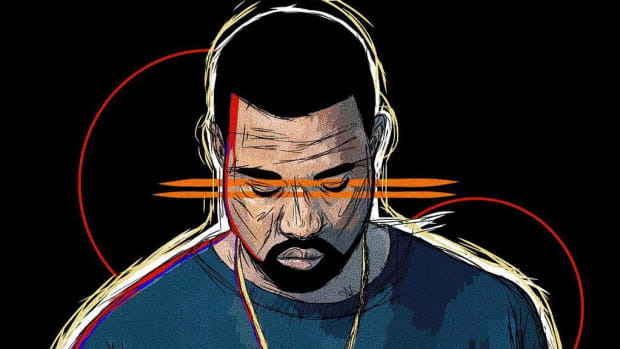 Kanye West: "I Do Not Like to Think at All"
What's it like to be inside the mind of Kanye West? According to Yeezy, the key is not thinking at all. 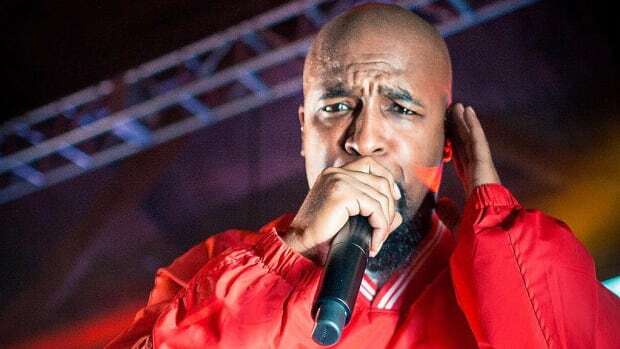 The Strange Music veteran wants ‘Ye to know he feels his pain. "We were too late. My mom had died." 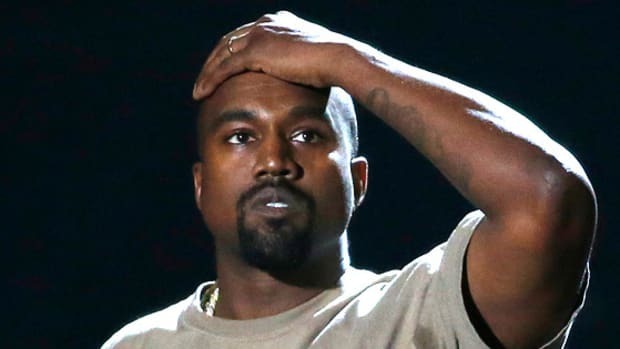 Kanye West To Release "Final Version" of TLOP In "Several Days"
There are two logical reasons Kanye has delayed the official release of TLOP, both of which could be true at the same time. With Taylor Swift, it was Kanye West vs. The People. 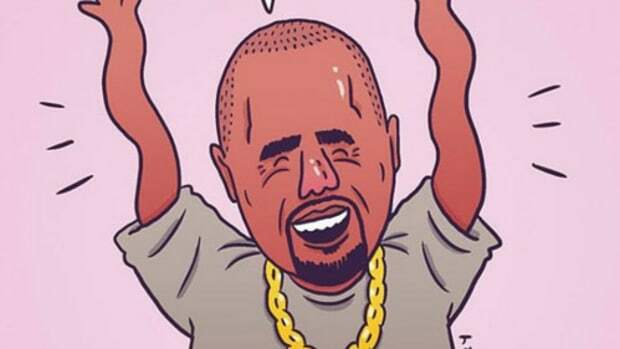 With Donald Trump, it's Kanye West. vs. His Own People.